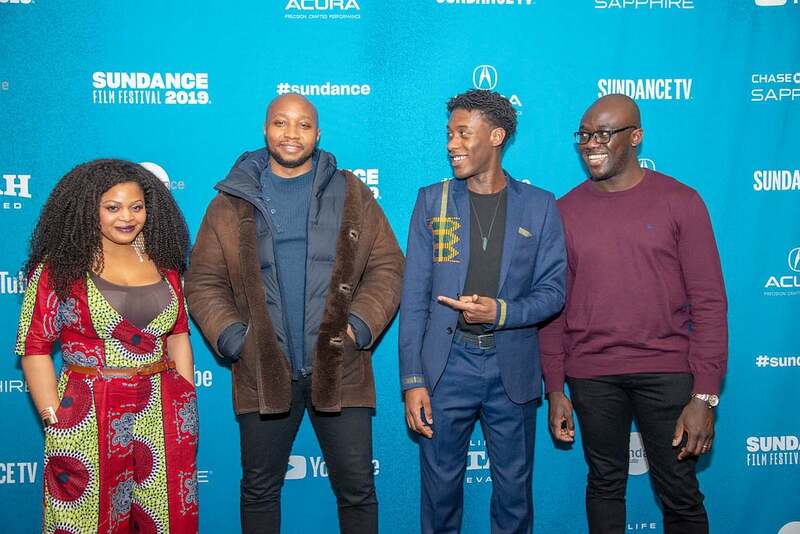 From left to right: The Last Tree's actress Gbemisola Ikumelo; writer/director Shola Amoo; actor Sam Adewunmi, and composer Segun Akinola, at Sundance 2019. 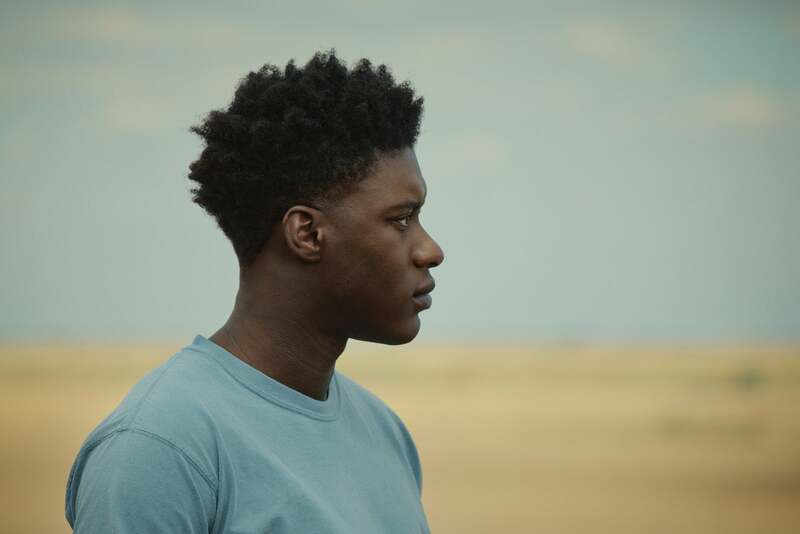 The Last Tree, presented in the World Drama section at this year’s Sundance festival, is written and directed by Shola Amoo and is a semi-autobiographical film. Femi (played by Sam Adewunmi), is a British kid of Nigerian heritage: he is 10 years old when, after a happy childhood in the rural white idyllic community of Lincolnshire, he moves to a diverse, poorer inner London neighborhood to live with his biological mother. Unfamiliar with the new culture and environment surrounding him, Femi spends his teenage years (Adewunmi plays the older Femi) trying to find the path to his identity and adulthood. Sam Adewunmi in The Last Tree by Shola Amoo.